We’re going to see the film tonight. No spoilers! 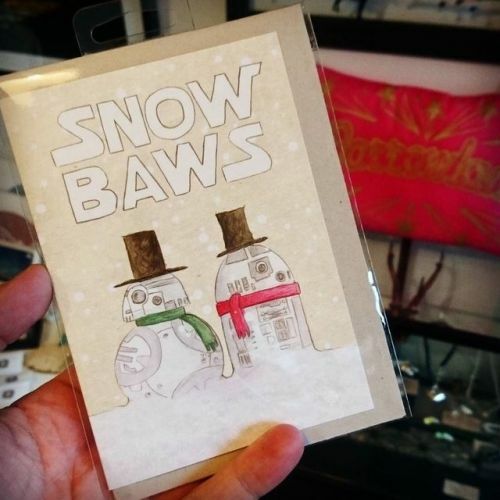 We’ve got plenty of star wars prints and cards for you here at the shop.